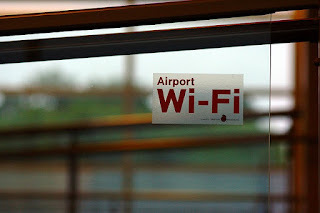 Whether it's for saying a final goodbye to loved ones, or emailing that important document ahead of a business meeting, airport Wi-Fi is fast becoming a necessity. With hundreds of people all trying to log on at the same time, be it for browsing, downloading or uploading, you might expect there to be a few glitches along the way. 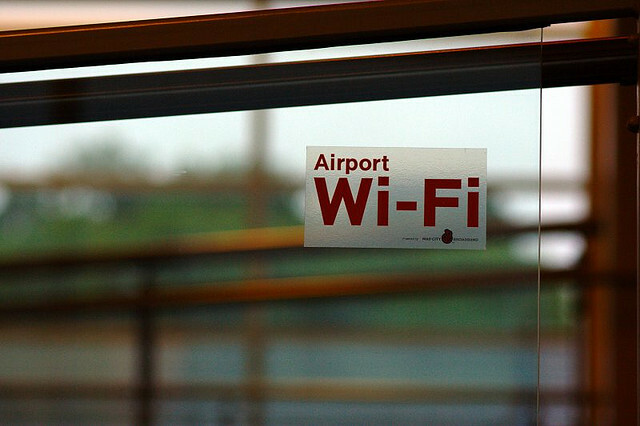 Research has revealed that seven of the top 20 airports in the world with the fastest Wi-Fi are in the Far Eastern country. 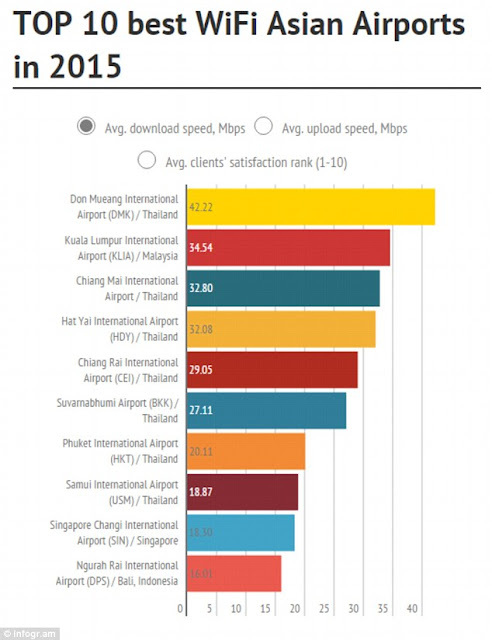 Top of the pile is Don Mueang International Airport in Thailand, that recorded the fastest download speed of 42.22Mbps. 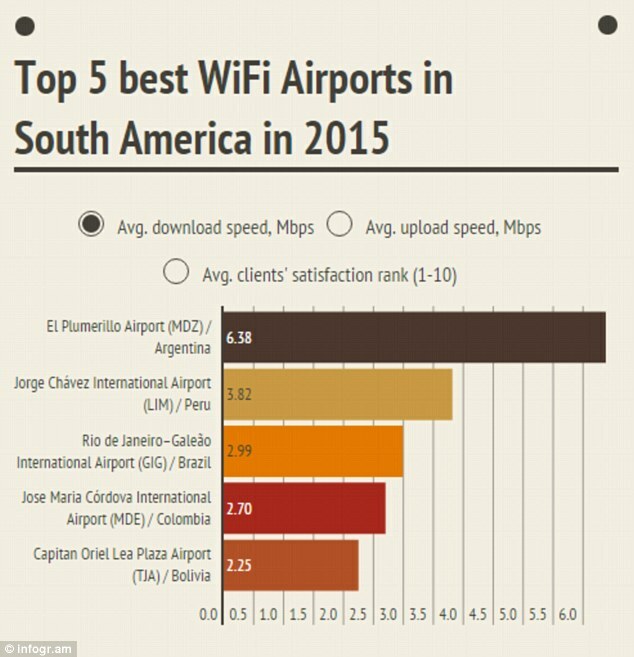 In second spot, but some way behind with 36.23Mbs was Bill and Hilary Clinton National Airport in Little Rock, Arkansas. Completing the top three was Kuala Lumpur International with 34.54Mbps. Seven of the top 20 ranked airports are out of Thailand. The only European entries in the standings are Lennart Meri Tallinn in Estonia and two from Germany, the airports in Munich and Frankfurt. 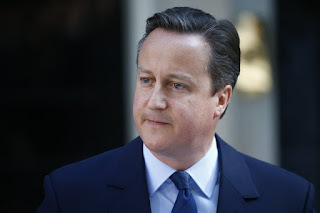 The bad news for UK travellers is that not only did none make the top 20, but broken down by continents, there were no entries in the top ten European list. 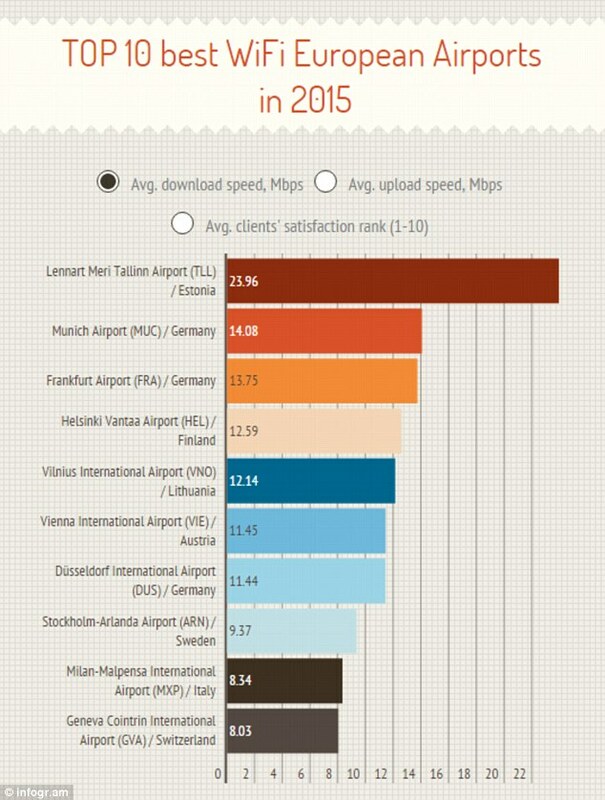 Germany had three airports in the European top 10, with Estonia featuring twice. 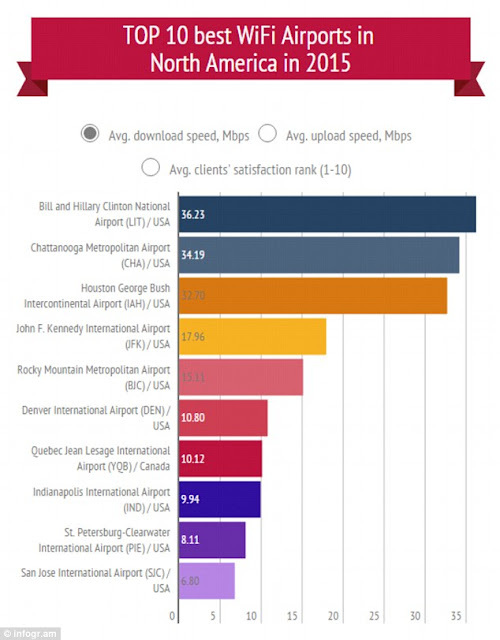 In North America, following the Bill and Hilary Clinton airport was Chatanooga (34.19Mbs), and then Houston George Bush Intercontinental (32.70Mbs). El Plumerillo Airport in Argentina took the honours as South America's best rated airport for Wi-Fi speeds. However it showed the continents lagged some way behind others, recording only 6.38Mbs.